Camp McFadden is hosting their annual Outdoor Expo on Saturday, May 3 and Sunday, May 4 at their Camp on Kaw Lake. They’ve got a full weekend set for anyone that enjoys the Oklahoma outdoors. 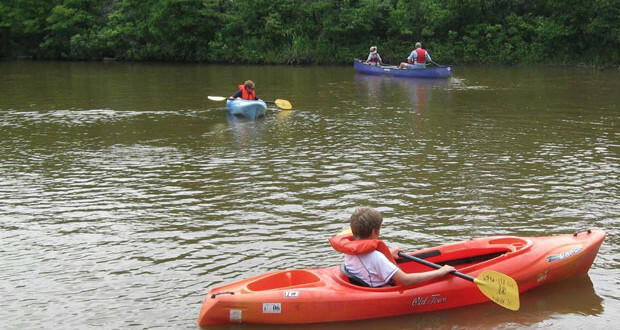 Of course, they’ll have the activities that the event is known for including kayaking, canoeing, hiking and zip lining – but new for this year, they’ve added a BB Gun Range, dip netting at the pond and Dutch Oven Cooking classes. If you enjoy fishing, be sure to bring your tackle along with you! They’ll be plenty of opportunities to fish the Camp McFadden pond. 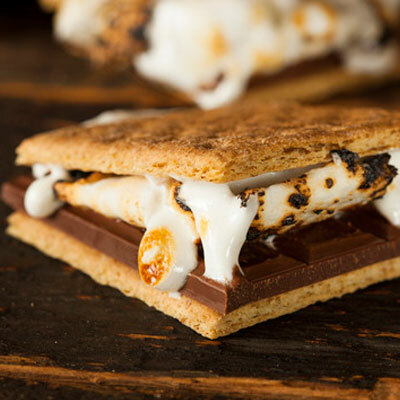 If you can’t wait to savor a hot dog or SMORE’s – they’ve got you covered there as well, as the event will feature an open camp fire. We learned about the event from the Ponca City News. Here’s an excerpt from their article, with the link to the full article below. Do you like to fish? Bring your pole and bait and fish the Camp McFadden pond. Cook your own hot dog over the open camp fire and for dessert toast a marshmallow and fix a s’more. Camp McFadden is located on Kaw Lake. It is approximately seven miles east of the Pioneer Woman in Ponca City on Lake Rd, then north on Silverdale and east on Hartford. Click here for the Google Map.